While there is so much left to be said about the current state of Philippine cinema (like whether or not it is on a decline or on the rise), one thing is for sure: the country will never run out of talents and of stories waiting to be told. 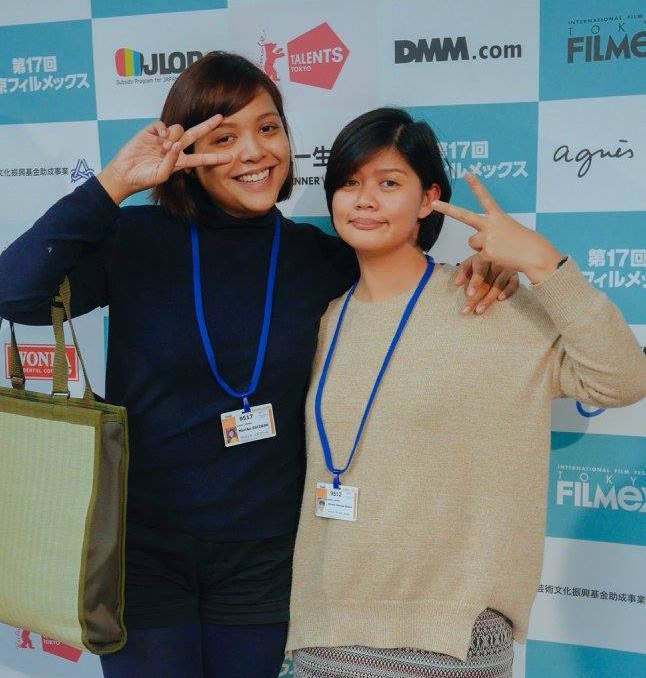 Two Filipino talents are the latest grantees of the Purin Pictures, a Bangkok-based film fund founded last year by renowned Thai directors Visra Vichit-Vadakan (Karaoke Girl), Anocha Suwichakornpong (By the Time It Gets Dark) and Aditya Assarat (10 Years in Thailand). This year, five projects were selected from a number of entries from all over Southeast Asia as part of fund’s expansion efforts. 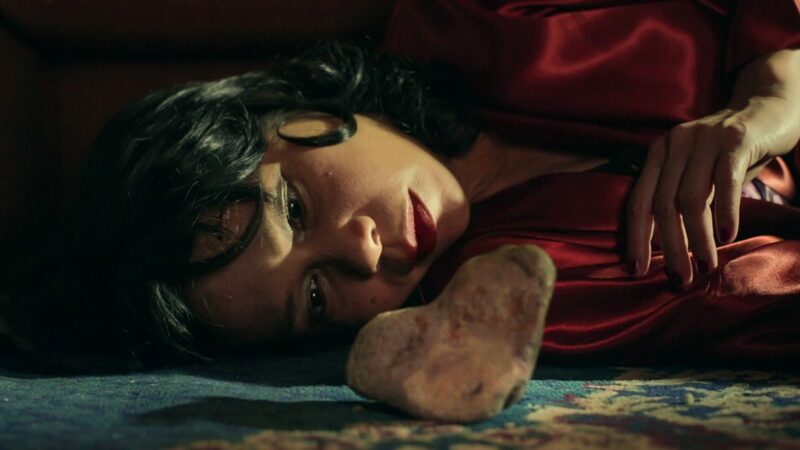 This includes two films by UP Film Institute alumnae Martika Escobar and Cha Escala who will receive $30,000 production funding and $50,000 for post-production respectively. Escobar’s Return of the Owl tells of the story of Leonor Reyes, an ’80s action movie writer who falls into a coma that sends her into her own movie in the hospital room TV. According to Escobar, the film which translates to Filipino as Ang Pagbabalik ng Kwago, is an extension of her previous short film, Pusong Bato, which plays with the same structure and form of characteristic of a metafilm. 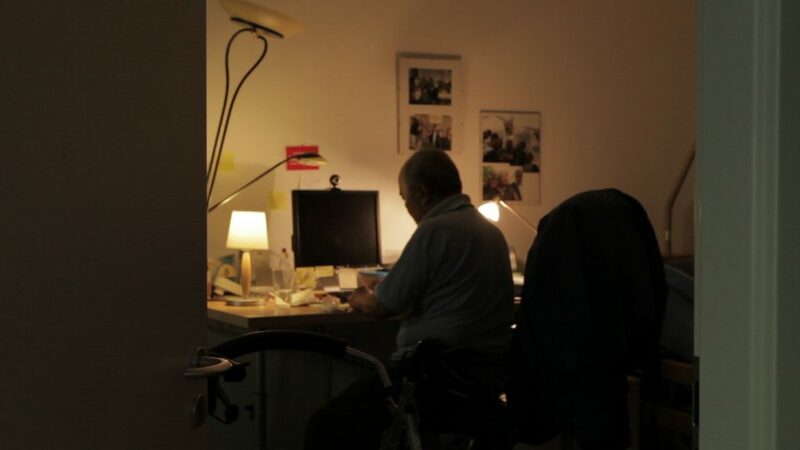 Meanwhile, Escala is this year’s sole recipient of a post-production fund for her feature-length documentary about a son who contemplates on the life of his father who’s one of the founders of the Communist Party of the Philippines and is now seeking political asylum in Germany. “When I heard about the Purin fund, I thought it’s perfect for my project because I already had a rough cut but had no budget for online editing,” Escala said. Her project is slated for premier in August at a film festival where she got the initial funding for production. She shared that unlike other funding bodies, the Purin grant is not a co-production funding so the rights to the film remains with the filmmaker. Other recipients of this year’s Purin Pictures fund are from Malaysia, Thailand and Vietnam. Last year’s selection were Indonesian director Mouly Surya (Marlina the Murderer in Four Acts) and Nawapol Thamrongrattanarit (Die Tomorrow) from Thailand whose films premiered at the 2017 Cannes Film Festival and the 2018 Berlin International Film Festival, respectively.